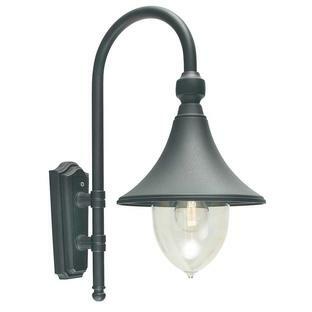 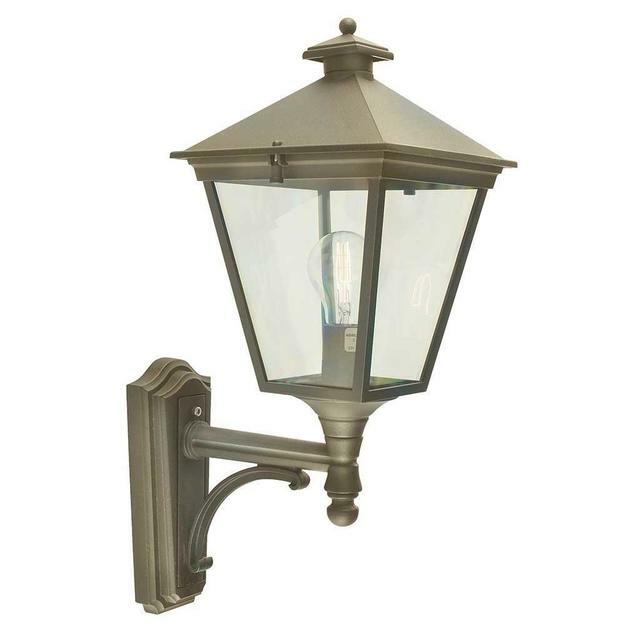 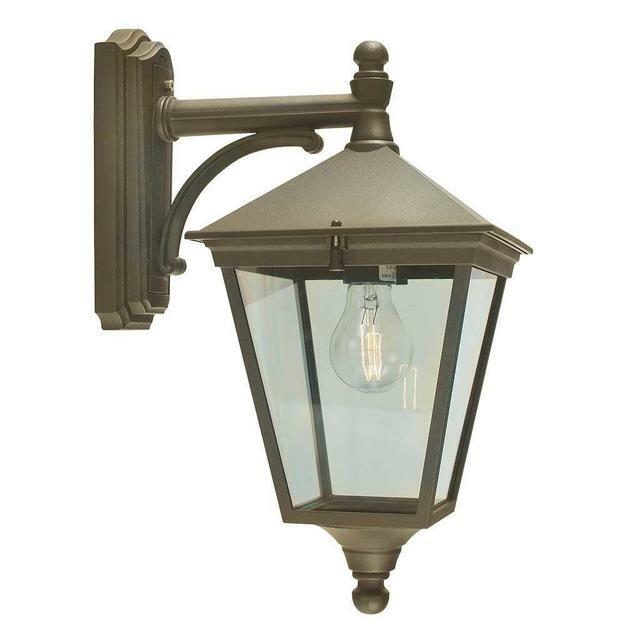 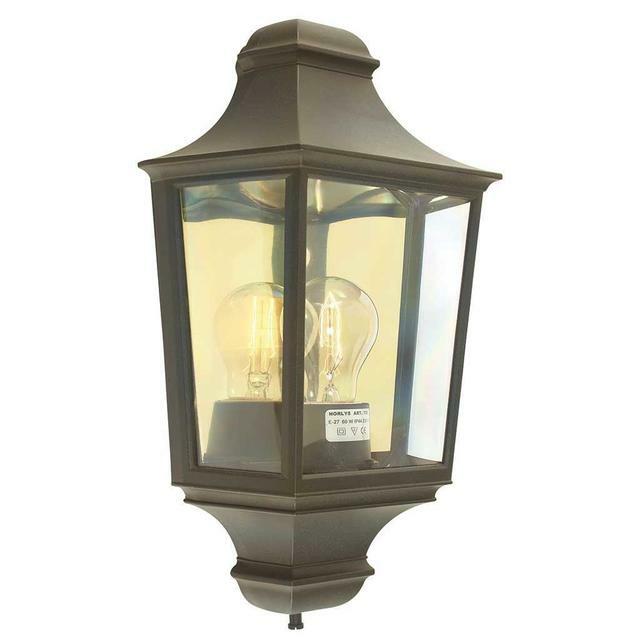 Turin Wall Lanterns are a classic lantern shape that will suit a variety of settings. 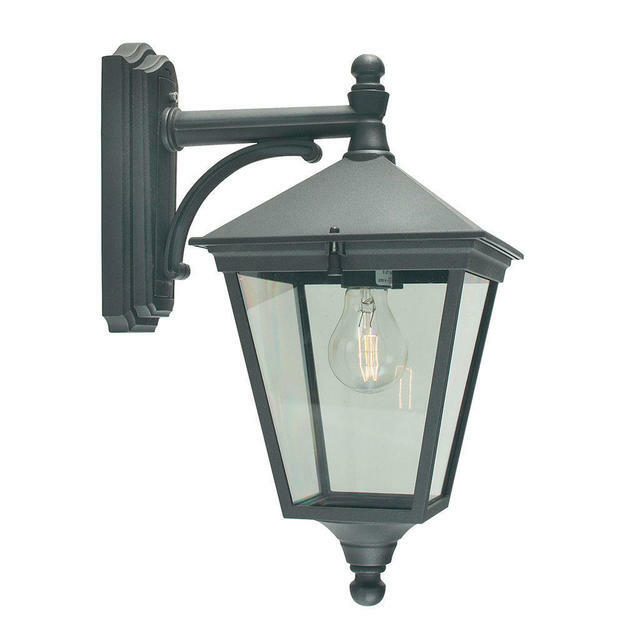 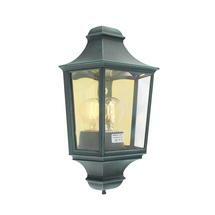 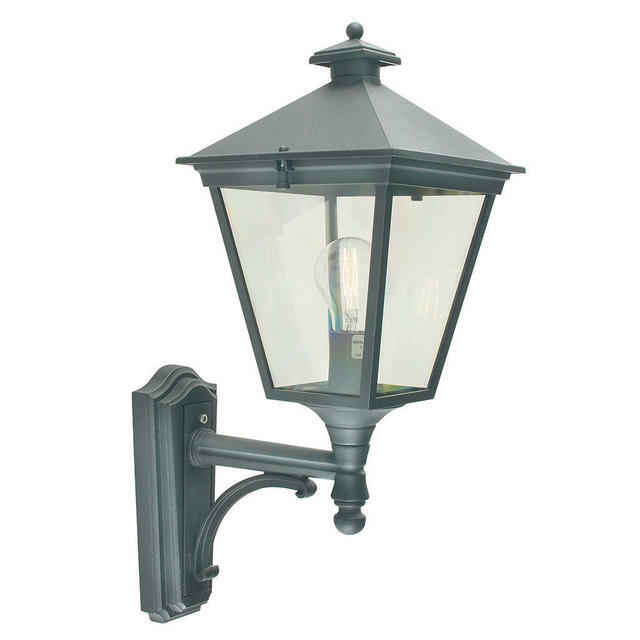 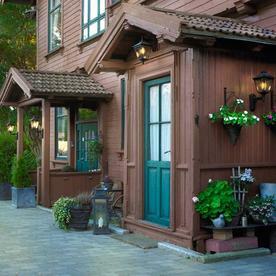 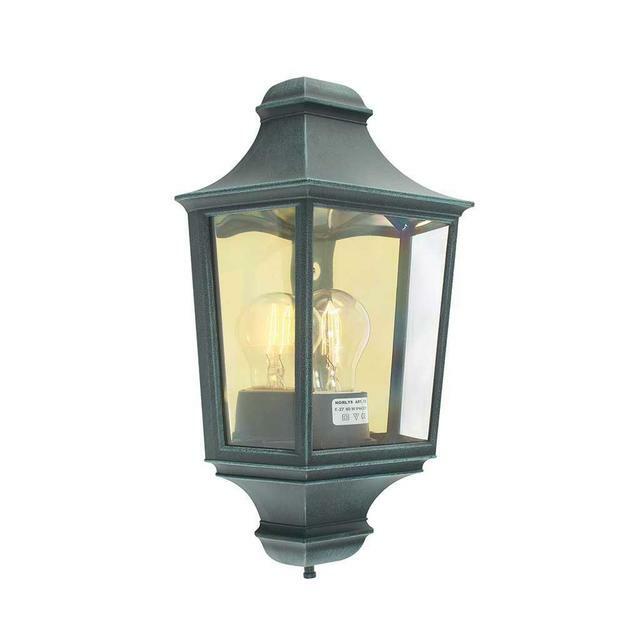 A classic lantern shape that will suit a variety of traditional settings. 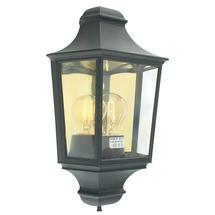 Made in aluminium in with a black finish and an easy to care for clear polycarbonate lens. 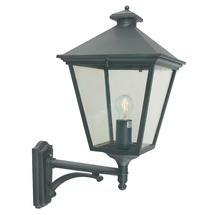 Corner brackets are available for the up and down wall lanterns. 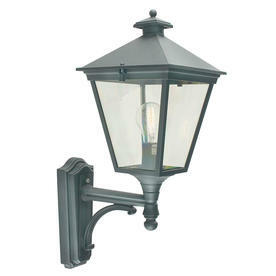 You will need 'Corner Bracket 4' in your chosen colour. 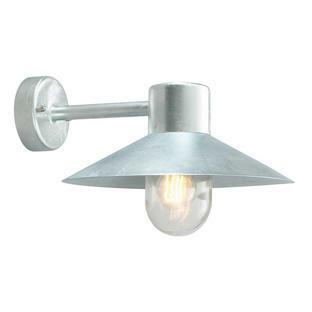 Try these gorgeous flickering light bulbs for a vintage effect see here. 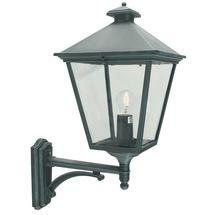 If you like these lanterns but would prefer something larger, please see the Turin Grande wall lanterns. 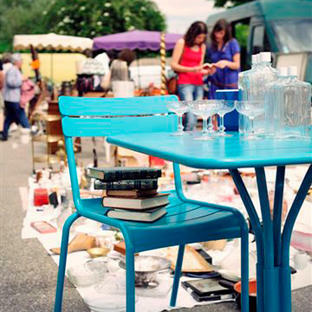 Also available in the Turin range are pedestal lanterns, pillar/post lanterns and hanging lanterns.